Hey guys! It has come cherry blossom viewing season. 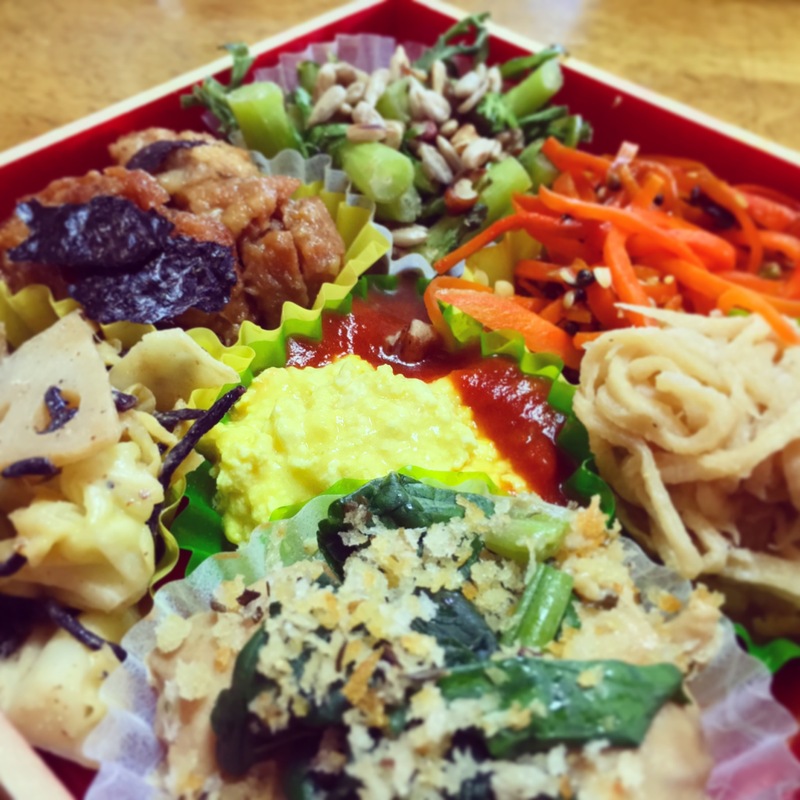 Enjoy OHANAMI with our special vegan bento! Please make reservations 2 days before your desired pick-up date. Last day is April 17th. So good! We were a group of five and tried the tartar, teriyaki, and avocado burgers. All were incredible, but the tartar burger was voted the winner. Incredible sauce! I love this restaurant because everything is macro friendly, healthy and nutritionally dense. They have English speaking staff and everyone is very polite. It is a small and cozy environment and I just love this restaurant! Friendly service and great vegan food, can't go wrong! The atmosphere is great, and I love the space and design. I had the teriyaki chicken burger (obviously not actual chicken). It was one of the most delicious burgers I've had. For health, beauty, animal and global environment.